2-Way Electronic V9-TruEC© Crossover, Vibe-AR© Dual Balanced Armature Drivers, Sensitivity to 1mV 111, Max SPL 118, Tuff-Pro Connect© w/max flex silver tinsel wire and gold plated contact, V9-ProShell© Hypoallergenic, Ccave Acoustics© with cerumen protection dual bore for acoustic balance. 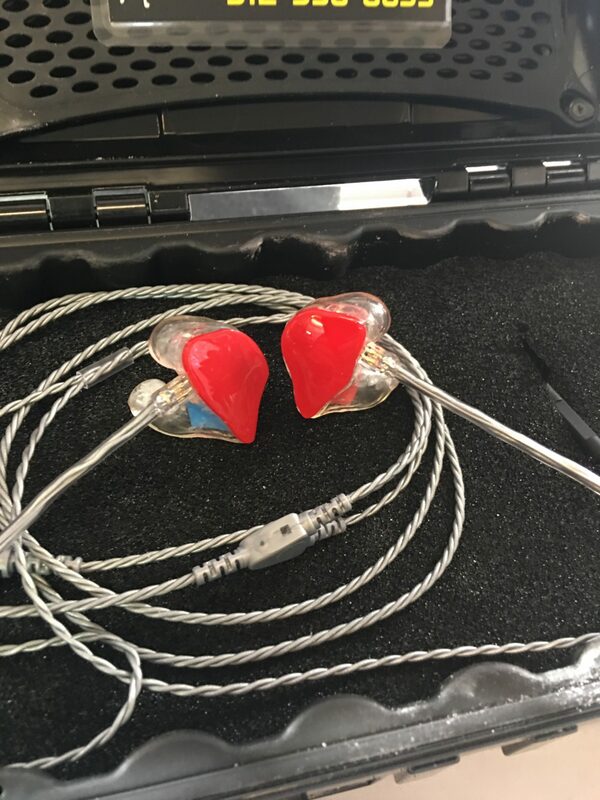 2-Way Electronic V9-TruEC© Crossover Crossover, 2-Vibe-AR© Balanced Armature Drivers, Sensitivity to 1mV 120, Max SPL 132, Tuff-Pro Connect© w/max flex silver tinsel wire and gold plated contact, V9-ProShell© Hypoallergenic, Ccave Acoustics© with cerumen protection dual bore for acoustic balance. © 2018 Vibe9Monitors | All rights reserved. Trademarks and Brands are the property of their respective owners.